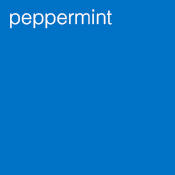 Peppermint is a very versatile oil, useful for many different things. It is one of my personal favourites. 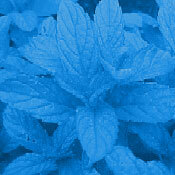 Peppermint is very supportive of digestive function, it can help restore the sense of taste. It acts as a decongestant, is anti-infectious, anti-bacterial, anti-fungal, hypertensive, stimulant, pain-relieving and anti-inflammatory for the intestinal and urinary tract.